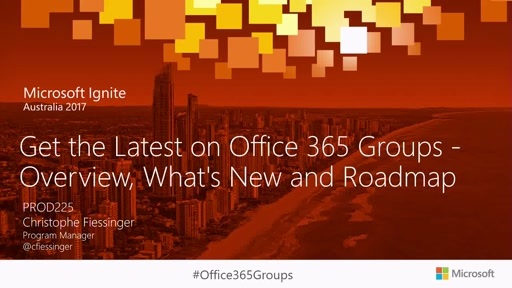 Project Online is the *new* Office 365 service that enables teams and organizations to manage their day-to-day work, plan mission critical projects and prioritize portfolio investments to maximize business value. 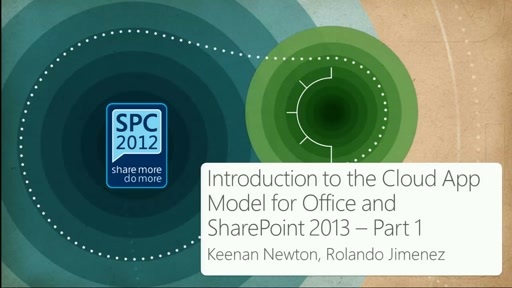 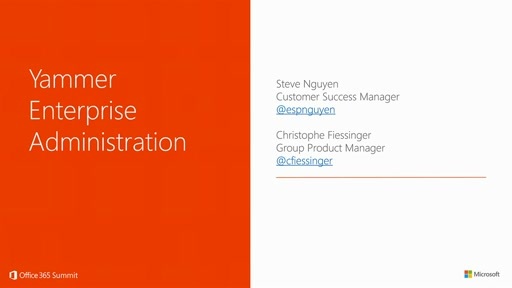 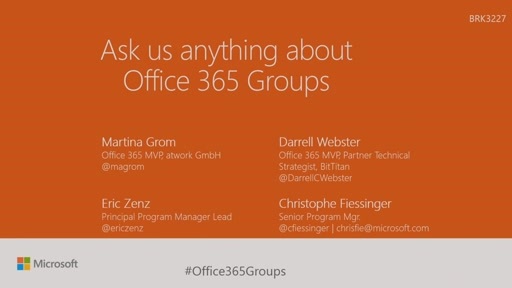 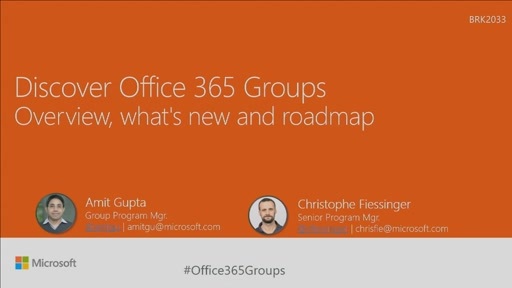 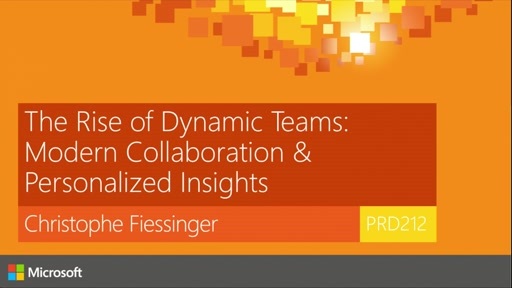 This session provides an overview of Project Online and Project Pro for Office 365 and how to get started. 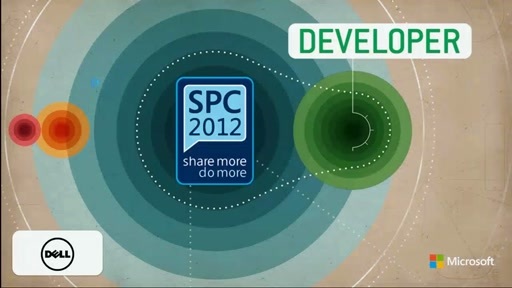 We will be spending a significant amount of time demonstrating Project Online don't miss it!